Jamie Starr, a son of Crested Butte now living in Denver as the marketing manager for Dynafit and Salewa, went on a trip of a lifetime to Japan for his honeymoon with Lili Starr. To say it was sick is probably an understatement. 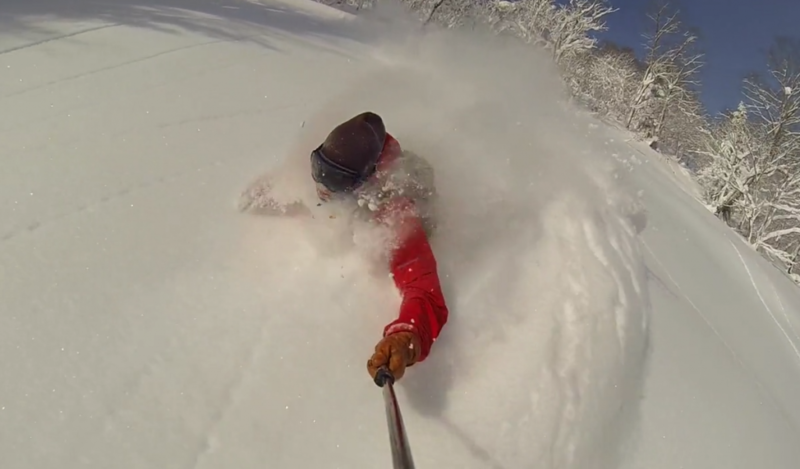 This is a downright chokeshow of powder and proves that Japan is the place to be at the end of December and January. Considering this edit was made on an iPhone, it’s worth watching at 2.5 minutes and might help you get over the fact that the Crested Butte donut-hole has been in effect for 10 days now. Enjoy! Hunting for Bamboo from Jamie Starr on Vimeo.